Chhatrari Devi Temple is situated 45 km from Chamba. Chhatrari is famous for beautiful Shakti Devi temple. 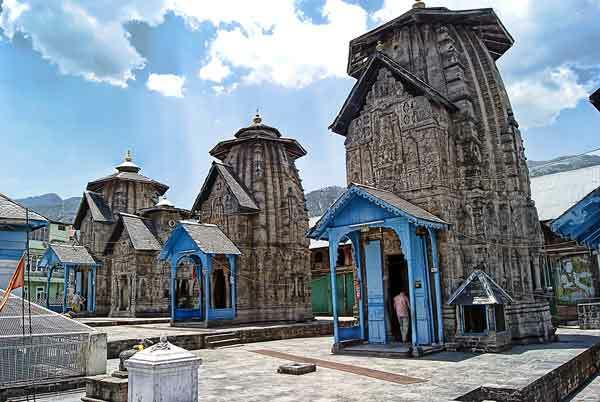 The Shakti Devi temple is surrounded by twelve heavy pillars of deodar wood. The idol inside the temple is made of alloy and quite bright. Read more about Chhatrari Devi Temple. 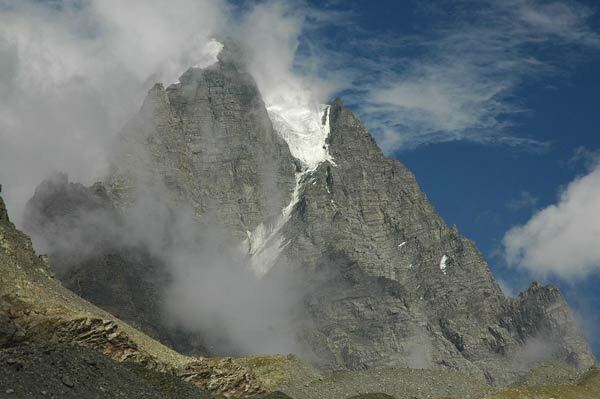 The Manimahesh Kailash Peak is situated 26 km away from Bharmour. The Manimahesh Kailash Peak also known as Chamba Kailash. It is aslo believed that Manimahesh Kailash Peak is home of Lord Shiva. The Manimahesh Lake is at the foundation of Kailash peak. The altitude of Kailash peak is 18,547 ft. Read more about Manimahesh Kailash Peak. 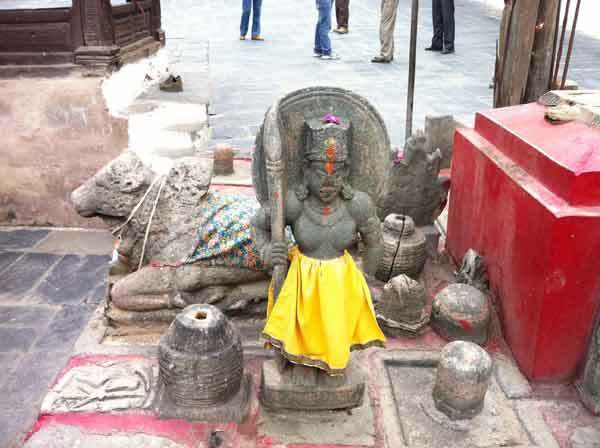 Read more about Hari Rai Temple. 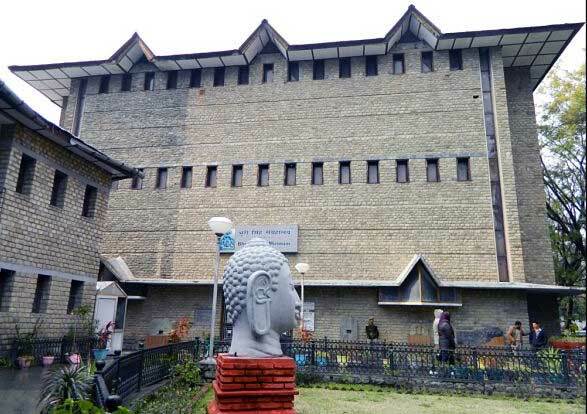 Bhuri Singh Museum is situated in Chamba district of Himachal Pradesh. Bhuri Singh Museum is major tourist attractions of Chamaba. Bhuri Singh Museum is established in 1908. At the beginning Bhuri Singh Museum started with the paintings donated by Raja Bhuri Singh. Read more about Bhuri Singh. Dalhousie is situated 52 km from Chamba. Dalhousie is a beautiful hill station in Chamba district. The altitude of Dalhousie is 2400 metres from sea level. Dalhousie is lies between 32.53°N and 75.98°E. Dalhousie is built on around five hills. Read more about Dalhousie. Khajjiar is also called Mini Switzerland. 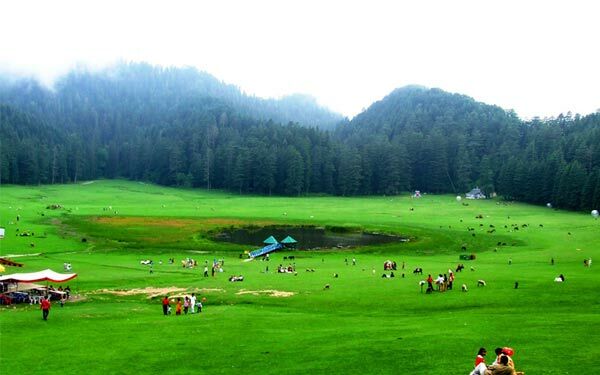 Khajjiar is beautiful hill station situated in Chamba district. 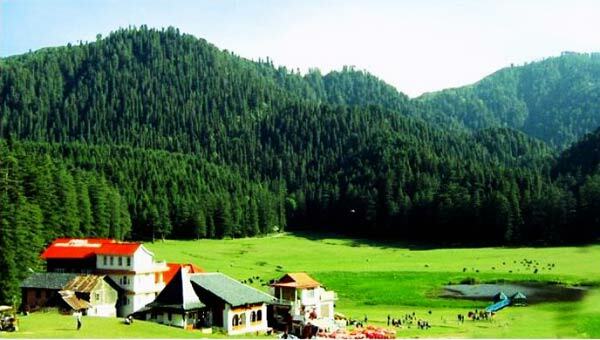 Khajjiar is situated 24 km away from Dalhousie. The height of Khajjiar is 6500 ft. Read more about Khajjiar. Bharmour is situated 65 km from Chamba. The altitude of Bharmour is 2,195 metres. 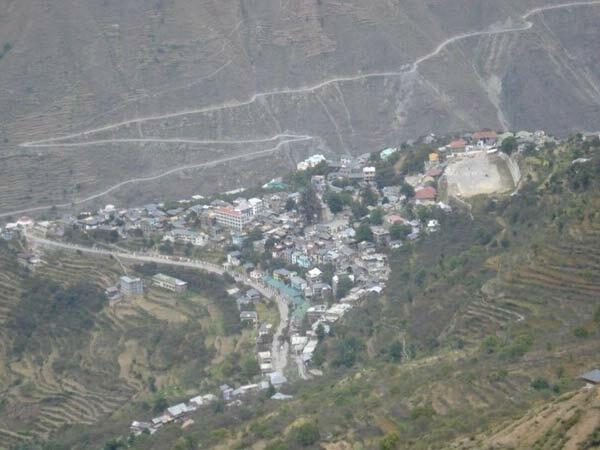 Bharmour known as Brahmpura and the ancient capital of Chamba district. Bharmaur lies between 32.26°N and 76.32°E. Bharmour is famous for its lovely beauty. Read more about Bharmaur. 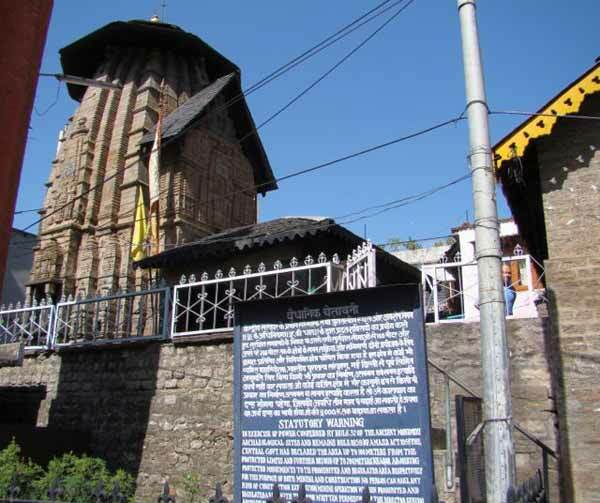 Laxmi Narayan Temple is the largest and oldest temple in Chamba. Lakshmi Narayan Temple was built by Sahil verma in the 10th century. The Laxmi Narayan Temple has been built in Shikhara style. There is a group of six stone Sikhara temples. Read more about Lakshmi Narayan Temple.